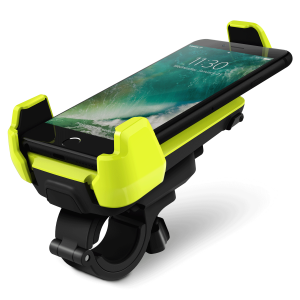 With a new and improved design as well as a splash of colors, the Easy Flex 3 will make your mounting experience easier than ever before. 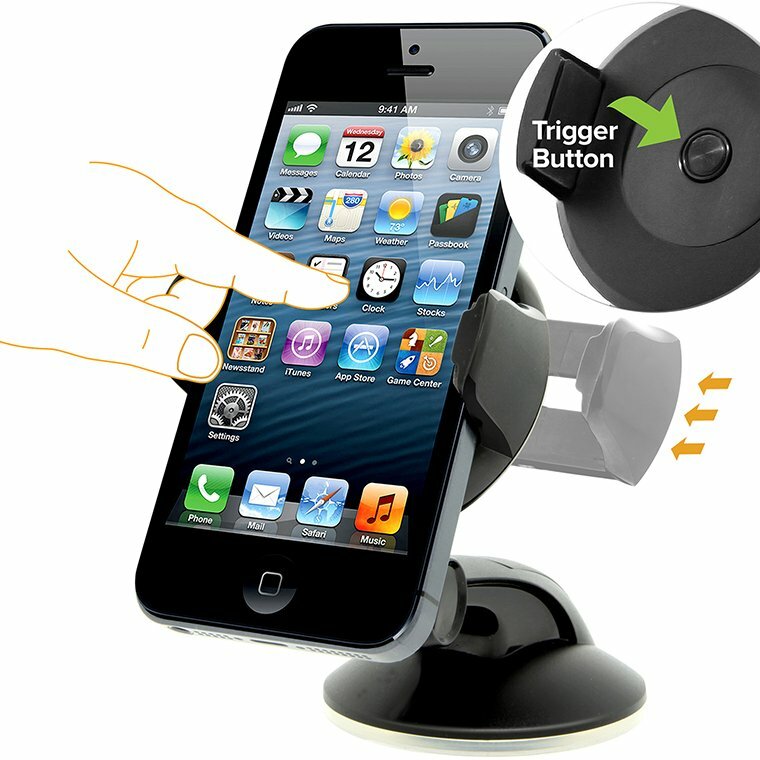 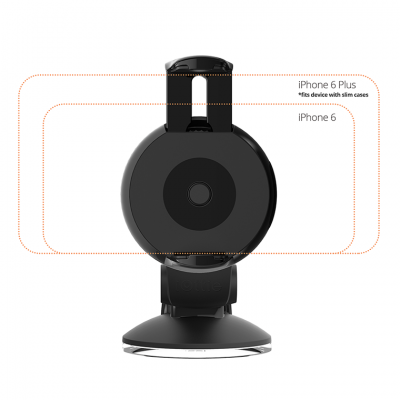 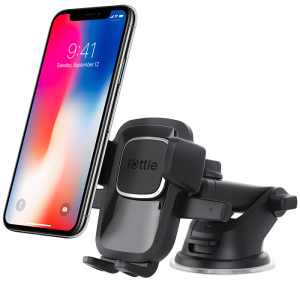 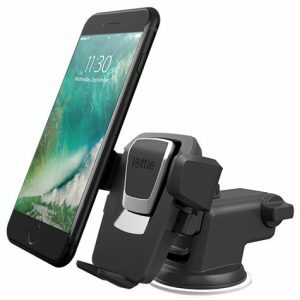 With its unique tilt-back design, the iOttie One Touch Easy Flex 3 Car Mount becomes an extremely compact and space saving mount solution as it literally folds in half. 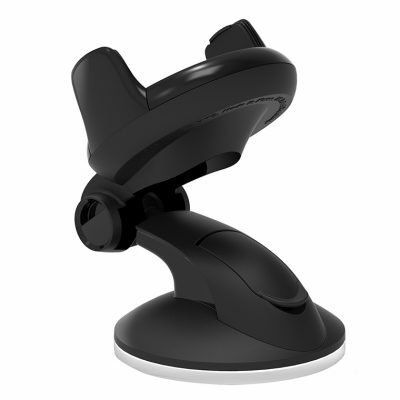 It is a perfect size that is ideal for vehicles and on the desk. 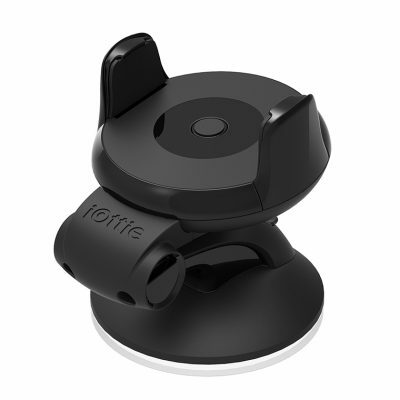 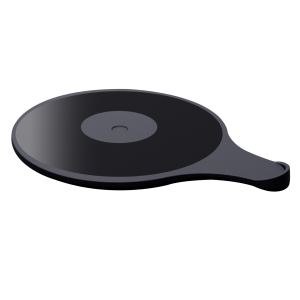 It uses the iOttie super sticky gel pad that provides stability when mounted on most flat surfaces and is easily removable. 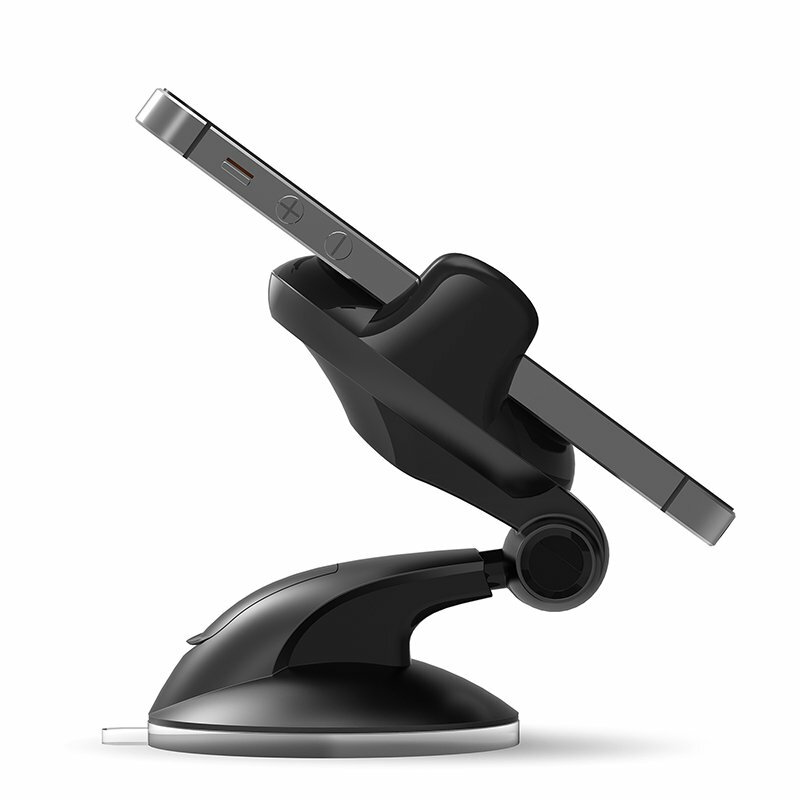 Mount Smart. 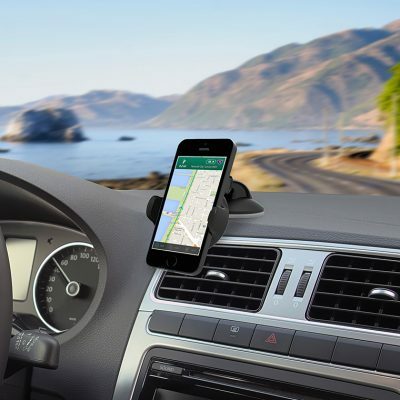 Drive Smarter! 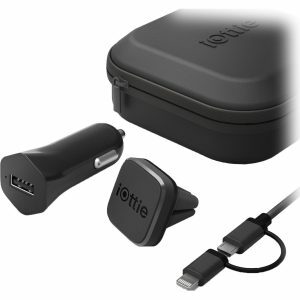 Note: iOttie is not responsible for any potential damages to textured dashboards that may be caused by our products.